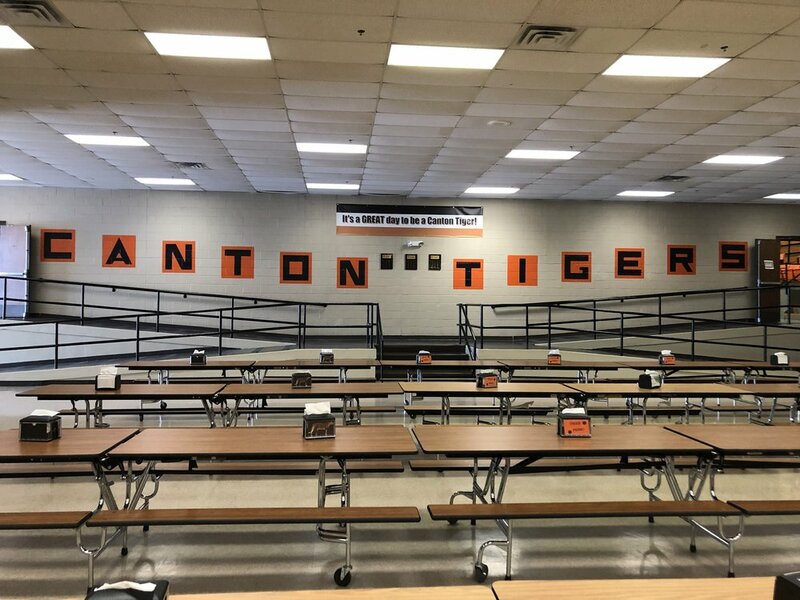 Canton, OK: Keystone Foodservice, the only Oklahoma based food management company, is pleased to announce a partnership with Canton Public Schools. Students will now be served fresh and delicious food options in the school’s cafeteria. “We are excited to begin our partnership with Canton Public Schools and we look forward to working with the school board and administration,” said Josh Sanders, CEO of Keystone Foodservice. Some of the menu options students can expect to see include freshly made lasagna, pulled pork sandwiches, chicken enchiladas and yogurt parfaits. “Our goal is to provide healthy meals that kids will enjoy every day,” Sanders said.